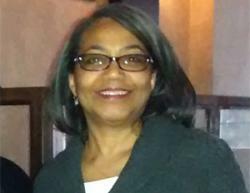 As readers of Black Enterprise know, STEM jobs are the future. Unfortunately, relatively few black students major in STEM. When I spoke with Chris Norwood—founder and owner of Bay Area Tutoring Association, recognized by the Silicon Valley Organization as Nonprofit of the Year and a 2017 Distinguished Business Award winner—he told me that the pipeline of color just doesn’t exist. Fortunately, he and organizations like Code2040, a remarkable nonprofit that connects black and Latino young people to opportunities in tech. are working to change that. 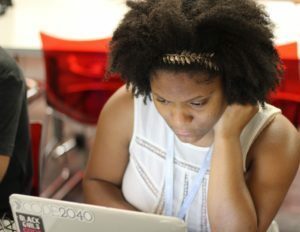 I recently spoke via e-mail with Laura Weidman Powers, co-founder and CEO of Code2040. Our conversation is below. 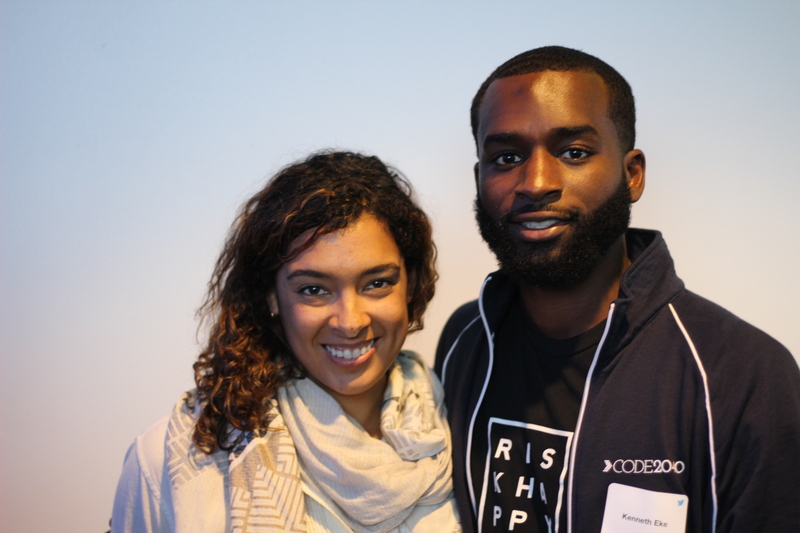 Black Enterprise: Why is there a need for an organization like Code2040? Laura Weidman Powers: Two macro trends drive the need for Code2040—demographic shift and the move toward an innovation economy. The year 2040 marks the beginning of the decade when the U.S. will be majority people of color. At the same time, the tech sector is exploding. STEM jobs are the fastest growing category in the country, and companies of all kinds are becoming technology driven. Historically, black and Latino workers have been underrepresented in STEM jobs—and particularly in the innovation economy—at the rates needed to drive achievement, wealth, and skills equity. Only 20% of computer science graduates are black and Latino, yet on average we comprise only 5% of the tech workforce. By 2020, it is projected that 1 million software jobs will be unfilled if these CS education trends continue. Tech is uniquely positioned—because of its disruptor mindset, the increasing need for talent, its omnipresence, and its high salaries—to close the racial wealth gap in this country. Black and Latino technologists need to participate in the tech industry at a higher concentration in order for our country to be more equitable, innovative, and prosperous. Code2040 is working to promote educational, professional, and entrepreneurial success in technology and ensure that people of color are proportionally represented in America’s innovation economy. 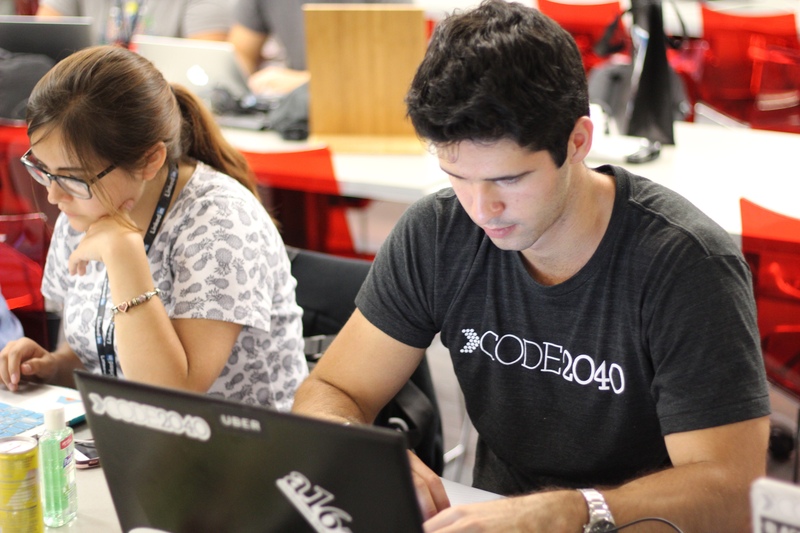 BE: How is Code2040 making connections between black and Latino youth and tech companies? 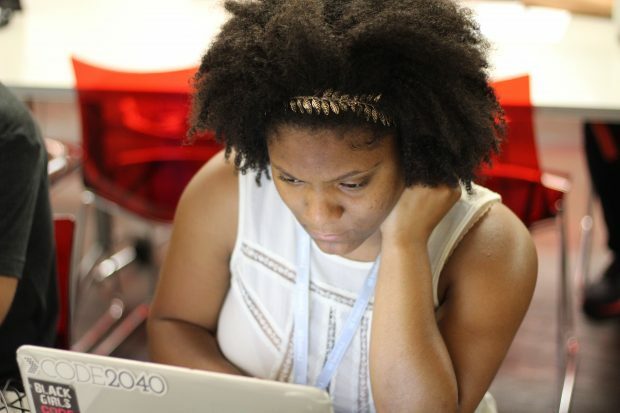 LWP: Through our flagship Fellows Program, Code2040 bridges the gap between top college-level black and Latino engineering talent and tech companies who are in need of this talent. Each year, we put historically overlooked applicants through a rigorous, three-part application process. We then connect these technically adept Fellows with summer internships at tech companies like Salesforce, Slack, and Medium. Throughout the course of the Fellowship, the students gain the network and experience they need to develop successful careers in the tech sector. We also work closely with companies on developing the competencies to hire, develop, and retain diverse talent. In addition, we offer year-round programming for black and Latino computer science students earlier in the college careers. The programming includes a number of events, coaching and mentorship, and other engagement opportunities to help students explore, launch, and sustain tech careers. Tech Trek, for example, is an alternative spring break where students visit Bay Area tech companies and participate in skill-building workshops. In addition, we offer a residency program powered by Google for Entrepreneurs that provides funding and resources for a number of black and Latino tech entrepreneurs across the country. Through this program, we partner with co-working spaces, entrepreneurship centers, and tech startup communities in cities throughout the U.S., including Atlanta, Detroit, Chicago, and others. BE: What are tech companies looking for in their new hires, and are high schools and junior high schools preparing students to meet these needs? LWP: It varies widely, but tech companies are generally looking for problem-solving skills, the ability to learn continually, and, of course, technical competence. Most often, they hire from the computer science pool. Unfortunately, there are no computer science classes offered in nine out of 10 U.S. high schools, and in 33 out of 50 states, computer science classes don’t count toward high school math or science graduation requirements. To prepare for a career in STEM, parents and students can benefit from casting a wide net to pursue after-school programs, summer camps, and other STEM-focused resources. BE: What are the best ways parents can prepare their children to compete for careers in STEM? LWP: Fortunately, there are various programs designed to help students build skills, connect with each other, and explore careers in tech. Black Girls Code and Girls Who Code have chapters around the country. Code.org offers in-person and online resources for students and teachers.